Let me introduce you to the latest and most exciting type of home party available. No more trying to sell products, no need to pester your friends and family to purchase more of that plastic stuff they don't need, or jewelry that they're never going to wear. Better still, it's a party packed full of fun and creativity. So, what are you waiting for? Book a party today. There's a party package to fit all needs. 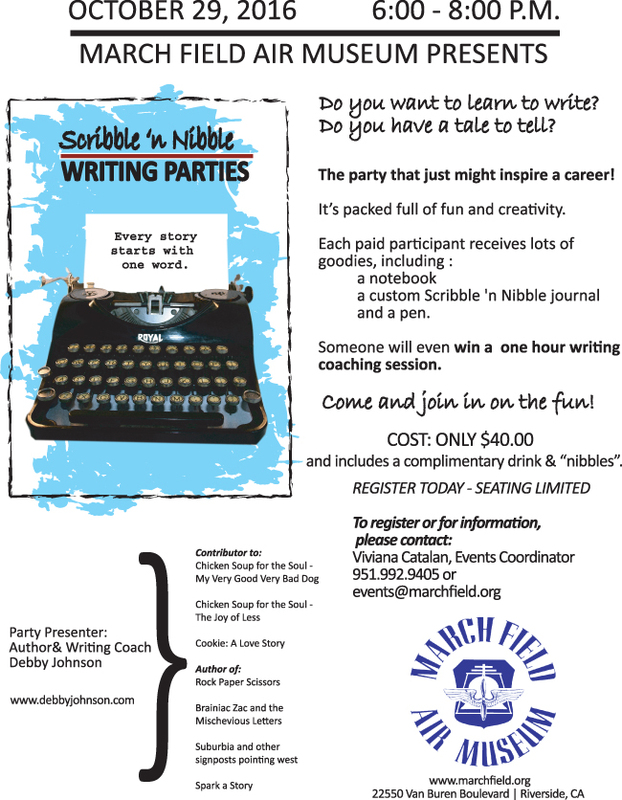 You can throw a Scribbler Party, a Scribes Party or a Wordsmith Party. The possibilites are endless. No matter which option you select each paid attendee will receive free goodies, and the hostess earns a custom Scribble 'N Nibble tote bag. 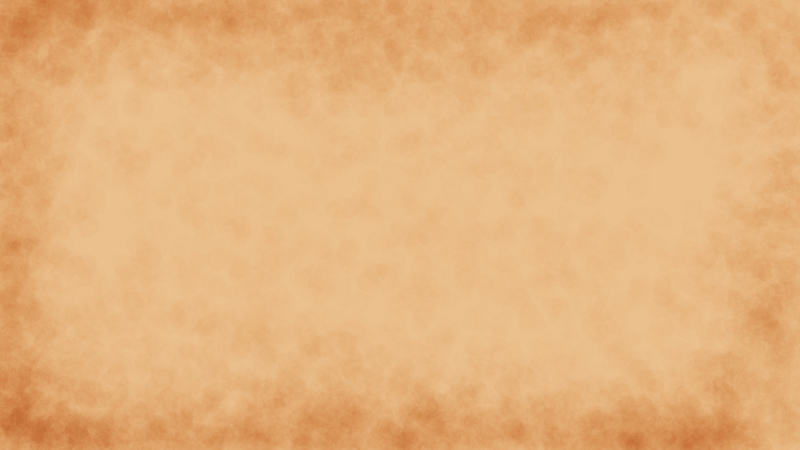 Scribble 'n Nibble parties make the perfect birthday party, too! Parties available in Southern California only. Want to host one and you're out of the area? Contact me, I have a creative option just for you. AN OPEN PARTY - ANYONE CAN COME. SNAG YOUR SEAT WHILE THEY'RE STILL AVAILABLE.